Since the 1960s, the stereo receiver had, like some other pieces of hi-fi equipment, become a “starting piece” for many hi-fi systems. Here, it would mean that the unit, once connected to some speakers, could simply do something like give you access to broadcast radio content. Then, they could take a “building-block” approach to establishing a hi-fi system by purchasing a turntable, CD player or cassette deck as they can afford the equipment. 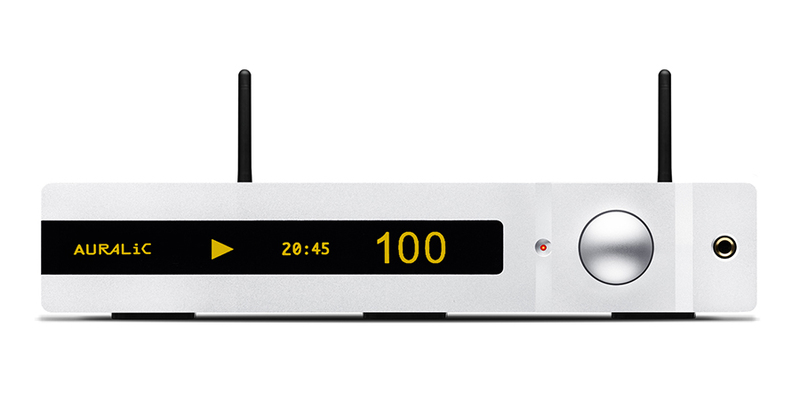 Sony have worked on this concept with this latest home-theatre receiver by having it able to pull in broadcast radio or be hooked up to a home network for Internet radio, IPTV, content held on a DLNA Media Server or content held on your smartphone or portable media player. But, like with other video peripherals, Sony have pressed the STR-DN1030 in to service as a “smart-TV” terminal. A design issue that needs to be looked at with these home-theatre receivers is whether they have to be dependent on a TV being on all the time they are in use. I see this being of importance if you are using the receiver to listen to audio content from the Internet or from a home-network source, and you shouldn’t have to “light up” the TV just to select this content. This reminded me of visiting a friend’s hotel room and “flicking around” the radio content on the TV; or another friend who sent me a picture of their hotel TV tuned to a favoured London radio station when they were in London. Similarly it reminded me of an ultra-cheap DVD player hooked up to a friend’s home theatre system and pressed in to service to play music from CDs for a housewarming. These situations had a television set “lit up” just so that audio content can be navigated. What I would like to see more with the video peripherals serving as smart-TV terminals is that they capitalise on their strengths yet are like the video cassette recorder. This is where they can augment any old TV with this kind of online TV functionality.